Romo Weeks is one of MoHo’s longest standing residents, notorious for getting the room going with her expansive knowledge of R&B classics, hip-hop gems and leftfield edits. 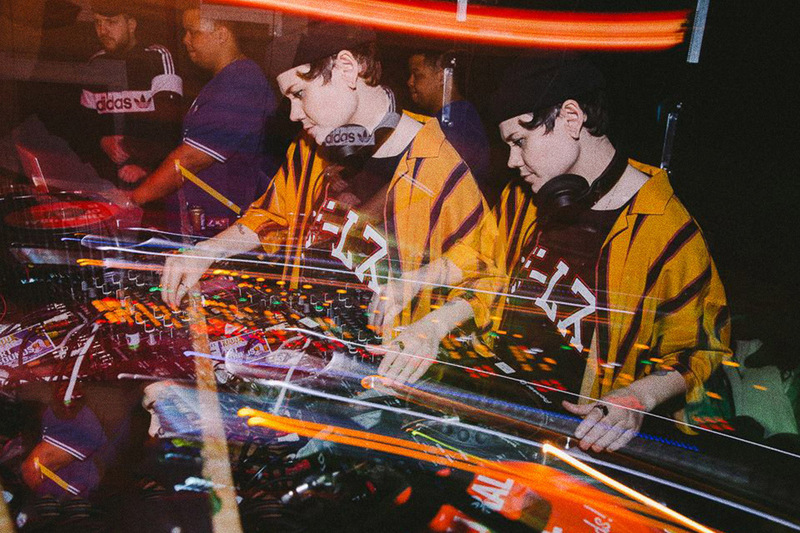 Birmingham through and through, her sets and productions take inspiration from artists like Shlohmo, Jai Paul and Nicolas Jaar. Whilst at university in London her love for DJing and producing took off and she’s been honing her skills ever since. In this mix for BABMAG she takes us through a very Romo selection of genres she knows better than the city she grew up in. Indulge in BABMAG MIX 001, the first of many.